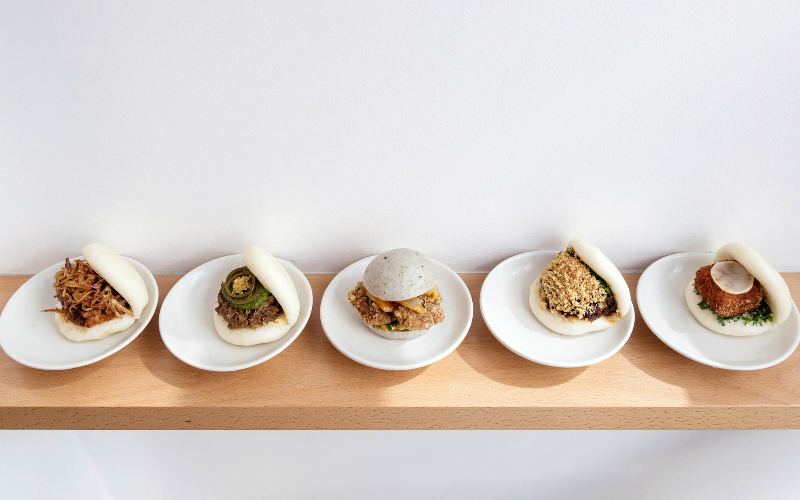 They’ve had people queuing round the block in both Soho and Fitzrovia, and now Bao will be bringing that action south of the river by opening site number three, complete with a basement karaoke room and Suntory Hi-Ball machine, in Borough this spring. As well as those iconic buns, including new chicken nugget and aubergine baos, there’ll be a focus on grill dishes and late-night noodles with plates like beef meatball with fried egg and Borough curry with panko goat and frankfurter. To be honest this is a guaranteed hit for the Bao team, who also operate Taiwanese restaurant and teahouse Xu, so we’re just looking forward to the Borough restaurant freeing up space at the other two!